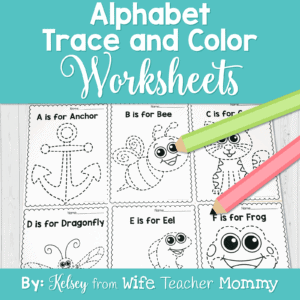 These alphabet worksheets are perfect for students who are practicing their letters! The Write, Circle, Draw format is a lot of fun for kids. 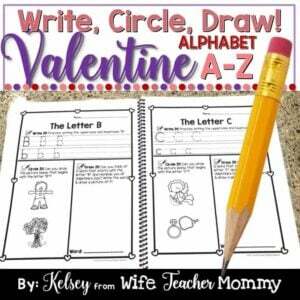 The students will write the uppercase and lowercase letters, circle the pictures that begin with the letter, and draw a picture of something that begins with the letter. Perfect for Preschool, Pre-K and Kindergarten teachers and homeschoolers! An optional alphabet lesson plan is also included to use with the alphabet worksheets. You may follow this if you’d like, or leave it for an easy sub plan lesson. 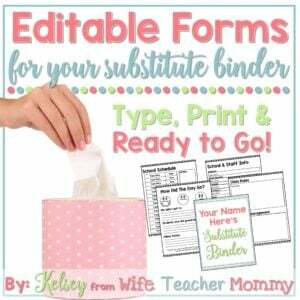 You can also just use the worksheets any way you’d like! The students have plenty of room to practice tracing and writing their letters. They will also show they can identify the sound by circling the picture. And lastly, they get to draw a picture. The drawing part makes the worksheet even more fun and engaging for kids! 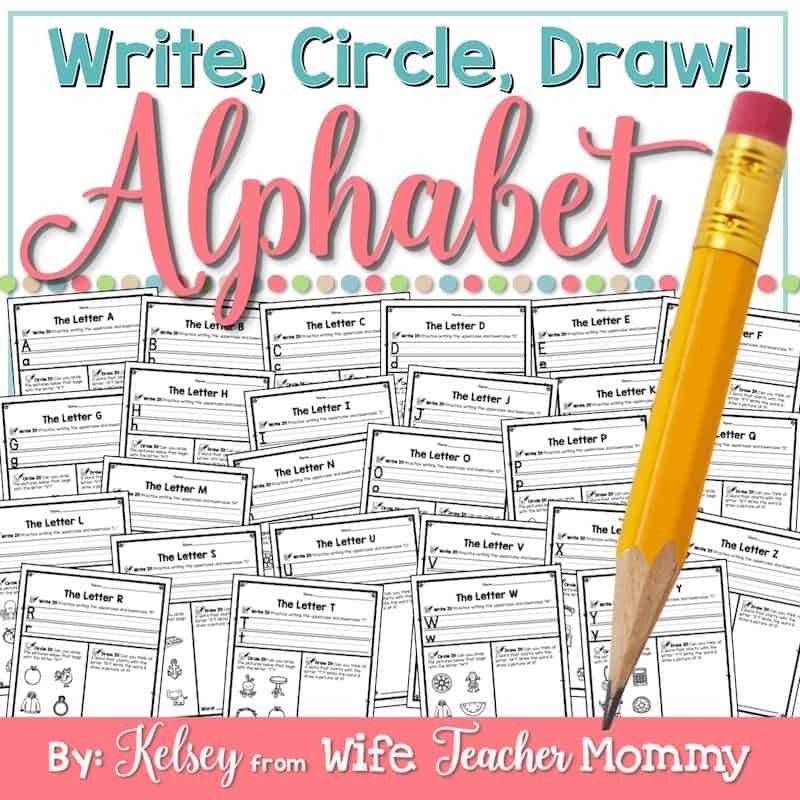 Check out the preview to see what a full page alphabet worksheet looks like! 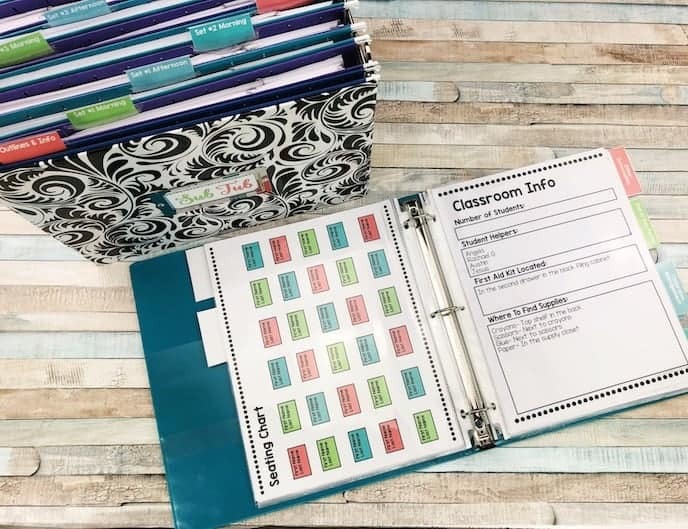 These are great for independent work, homework, centers, extra practice, and more! 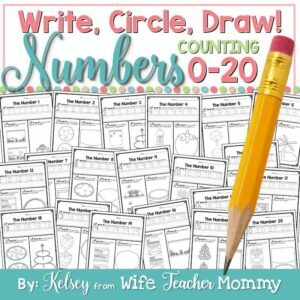 This pairs perfectly with my Numbers 0-20 Write, Circle, Draw worksheets! Scroll down for even more Write, Circle, Draw worksheets! I just purchased this amazing resource! I probably won’t use it until next year, but I’m super excited to use them with new kindergarteners! I hope they love it! Thank you, Rachel! Love this for Kindergarteners. Plan to keep this in my Sub pack. Perfect review or extra practice for struggling first graders! 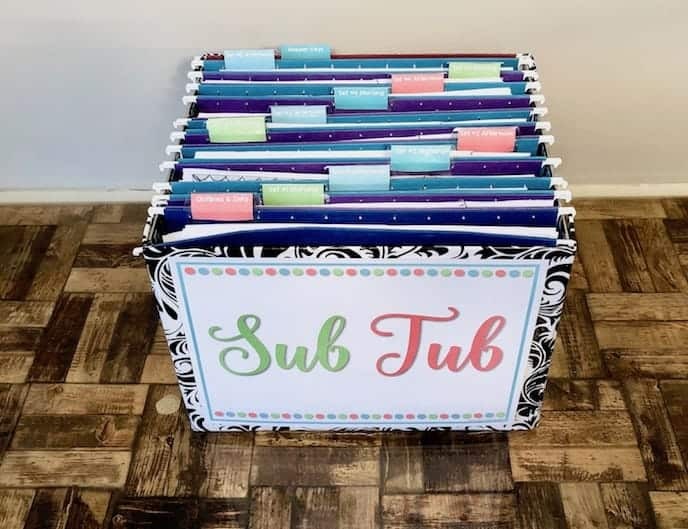 Such a cute and creative way to engage students in handwriting practice. I just got this and I am so excited to use with my kids! Thanks, Kacey! I hope they love them! Super cute & my daughter will love them! I hope she loves them! Thank you!